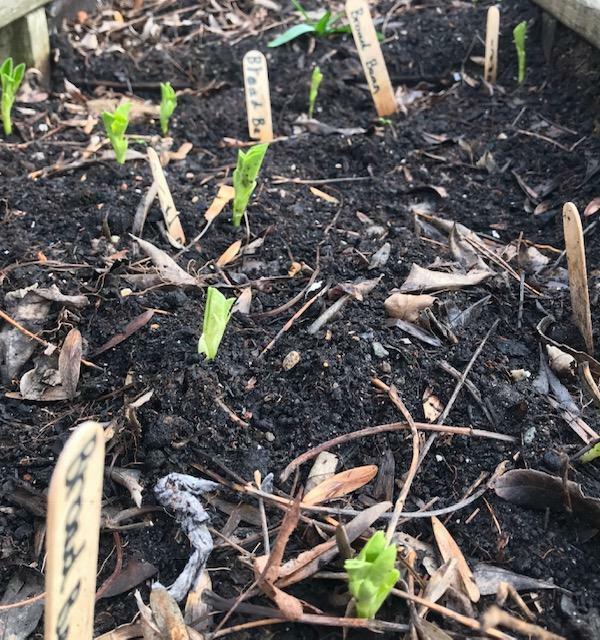 Nick Ives (expert horticulturist) along with a group of St Joseph's children got their hands dirty sowing some scrumptious broad beans. Just take a look at the vibrant first shoots in our school garden(see picture). The children have big plans for planting and tasting lots more fruit and veg this year. We will keep you updated with pictures of their harvest!